Nature is the world’s finest painter, and its spectacular colour palette can be found in landscapes all across the globe – from fields of flowers to vibrant tropical settings and rich mountain scenery. Enter your most colourful landscape shots to the latest challenge from Digital Photographer and Lowepro for a chance to win great prizes! 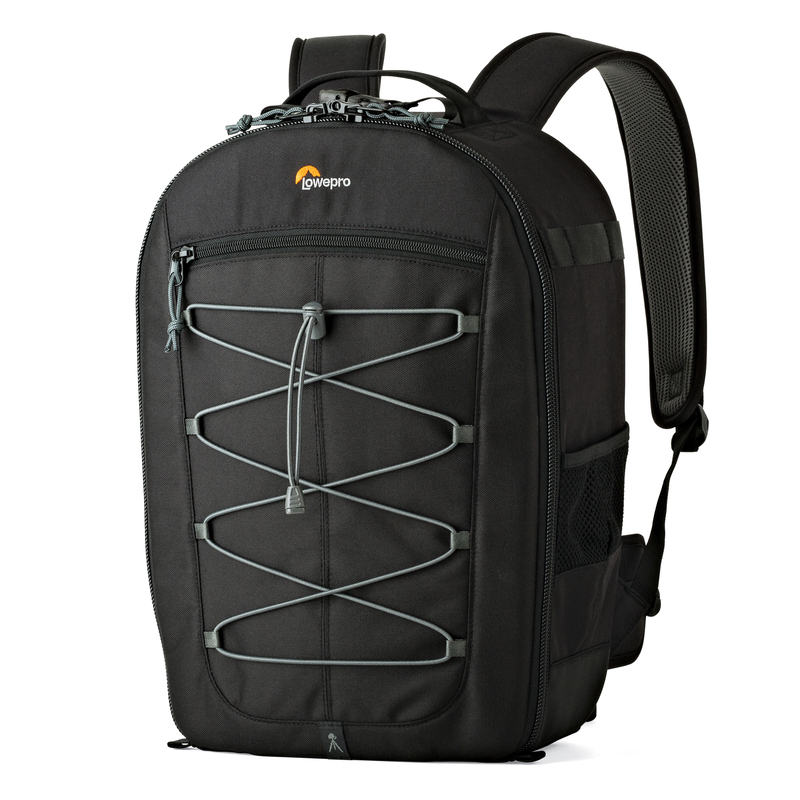 Both the expert's winner and the crowd's winner will receive a Lowepro Photo Classic BP 300 AW backpack. Both the expert's winner and the crowd's winner will receive a Lowepro Photo Classic BP 300 AW backpack – a high-capacity camera backpack complete with essentials features, plenty of room and exceptional protection. The expert's top 3 and crowd-vote winner will be published in Digital Photographer magazine.